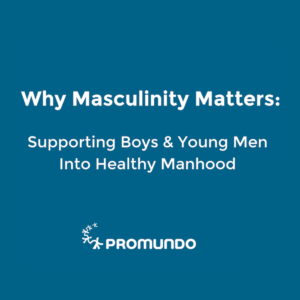 Promundo’s research, programs, and advocacy advance a gender-transformative approach to engaging men as full, equitable partners in maternal, newborn, and child health (MNCH). Promundo’s work in MNCH is informed by results from the International Men and Gender Equality Survey (IMAGES), with programs and campaigns contextually adapted based on local, formative research findings. Promundo’s gender-transformative programming uses evidence-based group-education activities such as role-playing, critical reflection, and discussion – alongside community mobilization – to change inequitable attitudes and encourage healthier behaviors and partnership in MNCH. Community- and national-level campaigns, as part of the broader MenCare fatherhood campaign, increase awareness about men’s roles in fatherhood and caregiving, about sexual and reproductive health and rights (SRHR), and about MNCH. 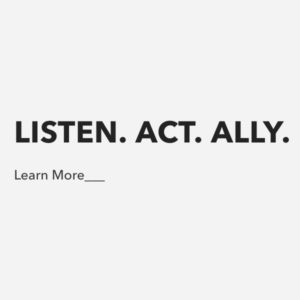 Promundo and partners build alliances and conduct targeted advocacy with organizations and governments to promote policies that encourage the role of men in fatherhood and caregiving, along with their full participation in MNCH and in SRHR. Promundo works to advance maternal, newborn, and child health (MNCH) by promoting respectful maternity care, engaging men as partners in MNCH, and transforming inequitable gender norms that situate caregiving and MNCH as exclusively women’s responsibility. Promundo is a global co-coordinator of MenCare, a multi-pronged initiative and global campaign that works to promote men’s equal involvement in caregiving; engagement in MNCH; and the universal uptake of equitable, nonviolent parenting practices. MenCare’s Program P is a methodology to engage men in active fatherhood from their partner’s pregnancies through their children’s early years. The manual contains: (1) research and data on why engaging men as caregivers is an essential part of maternal health and gender equality; (2) a guide for health professionals on how to engage men in the prenatal consultation space and primary health clinics; (3) a series of interactive modules for gender-transformative group education with men and couples; and (4) a step-by-step guide to create and launch a MenCare community campaign. Results from a randomized controlled trial (RCT) of Program P in Rwanda, released in 2018, reveal powerful impacts of this targeted, gender-transformative programming on health and violence outcomes. 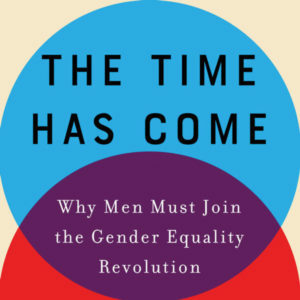 Results show that almost two years after participating in the program, men are nearly half as likely to use violence against their female partners, are less likely to use violence against children, and spend almost one hour more per day doing unpaid care work. It was also the first study of a program to engage men that has shown at least some impact on women’s attendance at prenatal health visits. Program P has been adapted in Brazil, Indonesia, Rwanda, and South Africa in both rural and urban settings as part of the MenCare+ program. 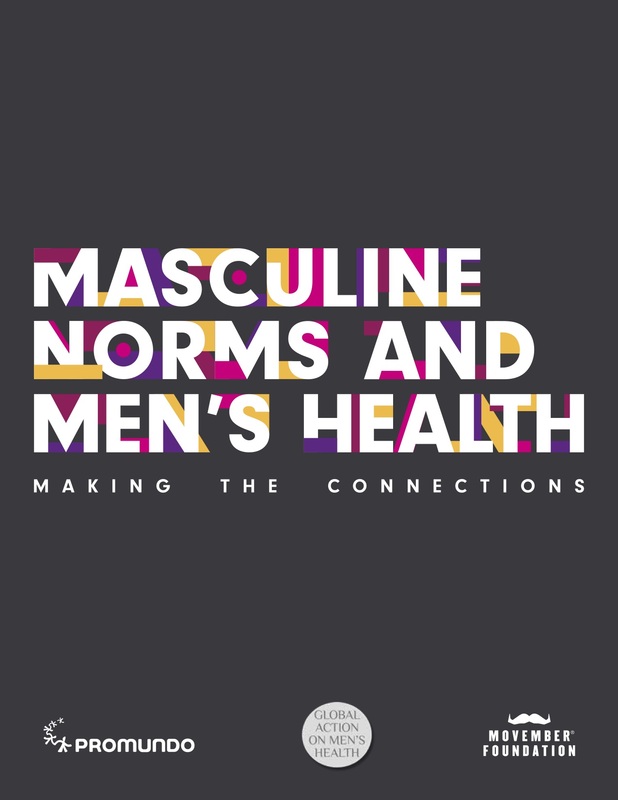 MenCare+, a collaboration between Promundo and Rutgers, was a multi-component program working at individual, community, and policy levels to engage men and women as partners in MNCH; in SRHR; and in violence prevention. Program P has also been adapted for Lebanese and Syrian fathers and couples in Beirut, Lebanon, with a special focus on early childhood development (ECD). Promundo is also currently developing guidelines around respectful maternity care with the support of the MacArthur Foundation, as well as conducting research on respectful maternity care in Rwanda in partnership with Jhpiego. Materials and results will be available in 2019. MenCare: The MenCare campaign promotes men’s equal involvement in caregiving and equitable, nonviolent fatherhood practices around the world. MenCare+: MenCare+ engages men as partners in maternal and child health and in sexual and reproductive health and rights. Program P: Program P provides concrete strategies and activities to engage men globally in active fatherhood from their partner’s pregnancies through their children’s early years. Sexual and Reproductive Health and Rights (SRHR): Promundo’s work advances a gender-transformative approach to engaging men in challenging inequitable norms and improving SRHR for all.